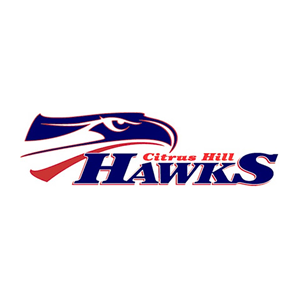 The Citrus Hill Hawks roll into the last month of spring sports with momentum! Coach Valenzuela and Varsity baseball are in second place at 6-3, and have six more games left. Coach Najar’s Varsity Boys Tennis Team is currently third at 3-2 in league play, and starts the second round this week. 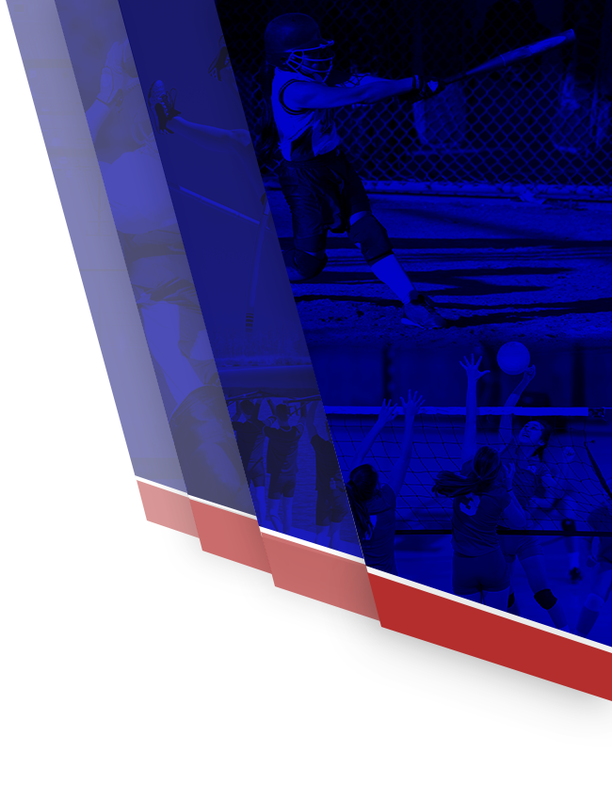 Both programs looked primed for a CIF playoff appearance. Coach Jeter has CHHS Track & Field ready to finish this month with the best times and distances of the season. Coach Item’s swimmers have already posted two CIF times, and are looking for more headed into league finals in just two weeks! Coach Baxter and boys golf are currently second in Mountain Pass League Play at 4-2, and look to finish up strong. Coach Toon and CH Softball had a strong non-league start, and are hoping to get back into CIF playoff contention with three weeks to go. It is going to be a fantastic April for Hawk fans!